Public employee unions are criticizing a state plan to limit their health insurance options. Labor unions that represent Massachusetts public employees are fuming over a stunning decision by a state commission to limit their health plan options and are lashing out against the move, which affects hundreds of thousands of people and shakes up the local insurance industry. 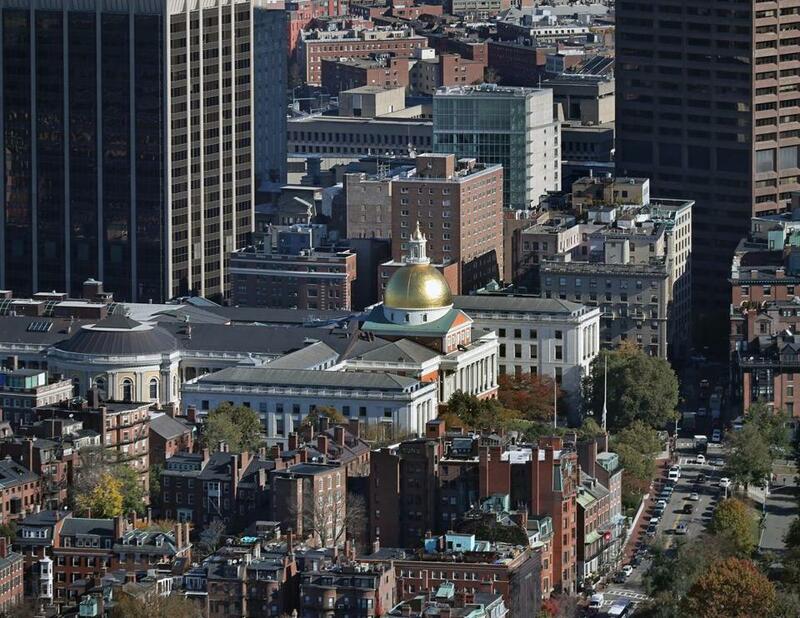 Under the changes, which take effect in July, commercial plans from the popular insurers Tufts Health Plan, Harvard Pilgrim Health Care, and Fallon Health no longer will be available. Several union representatives slammed Thursday’s vote by the Group Insurance Commission, an obscure but critical state agency, and what they called a lack of transparency leading up to the decision. They said they learned of the planned vote the night before it happened — or, in many cases, not until after the fact. The commission manages health benefits for 442,000 state and local employees, retirees, and their families. The change is supposed to save the state $20.8 million next year, officials said. Officials at the commission, whose members are appointed by the governor, defended the process. They said they had discussed the idea of “consolidating” health plan options for several months. They added that they surveyed members and conducted listening tours before adopting the changes. But officials said they were prohibited by procurement rules from sharing specific details before last week’s vote. Steven A. Tolman, president of the Massachusetts AFL-CIO, said the decision came as a shock. “Just about every single union that represents public employees has been hearing from members about what this means to them and their families,” he said. The changes will require tens of thousands of people who get their coverage through the commission to move to new insurers. But state officials said that almost everyone will be able to keep their doctors. Three commercial insurer options remain: Neighborhood Health Plan of Boston, Health New England of Springfield, and UniCare, a local division of the for-profit Indianapolis-based insurer Anthem. Governor Charlie Baker said that commission officials should sit down with labor representatives immediately to explain the changes. “The GIC needs to get out and get very aggressive about communicating with the labor folks and with others about the particulars and how this will relate to their members,” he told reporters Friday. The employees affected include a variety of public workers, such as teachers, social workers, probation officers, firefighters, state university workers, and others. The commission has yet to finalize the benefits that will be covered under its new insurance plans and how much those plans will cost. It is holding public hearings this week, and union representatives say they’re encouraging workers to attend. There is no sign, however, that the commission will reverse its decision. Barbara Madeloni, president of the Massachusetts Teachers Association, and David Holway, president of the National Association of Government Employees, said the state process that led to the health insurance changes represents a disrespect for hardworking public employees. “To have this rug pulled out from under them, it’s outrageous,” Holway said. Joshua Miller of the Globe staff contributed to this report. Priyanka Dayal McCluskey can be reached at priyanka.mccluskey@globe.com. Follow her on Twitter@priyanka_dayal.